All the health problems associated with metabolic syndrome respond well to diet and exercise. An unhealthy diet and a sedentary lifestyle are known risk factors for many diseases such as obesity, high blood pressure, cancer, stroke, and cardiovascular disease etc. Being overweight is the main reason for a girl to reach puberty at an earlier age. Also, obesity may contribute to menstrual irregularities or uterine fibroids later in life.Overweight is also one of the reasons for diabetes. In today date people are too busy to go to the gym. It takes too much time to pack a healthy lunch and too hard to find something healthy to eat out. All of these excuses are valid to some extent, but you have to learn to give up your excuses and start making your health and fitness a top priority today. 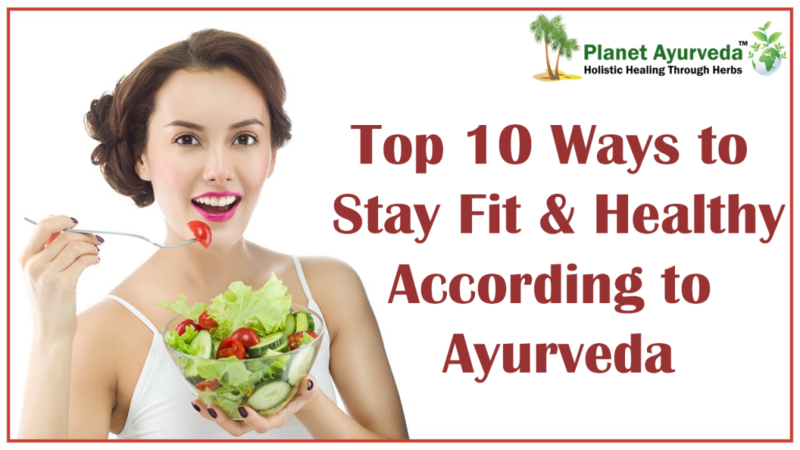 Not everyone loves the taste of vegetables but these are very beneficial for the overall health and fitness. Sugar-sweetened beverages, like soda and soft drinks, are one of the unhealthiest foods on the Earth. They can cause disastrous health effects when consumed in excess and also one of the reasons for weight gain. Alcohol: Drinking alcohol in moderation seems to be fine and is actually linked to reduced weight gain. Heavy drinking, on the other hand, is associated with increased weight gain and also not good for your health. Peoples who have drinking habits, they face many problems in their life. Fast foods: You should avoid excess eating of fast foods such as pizza, burger, French fries, noodles, momos, and oily foods. Over processed food: It is also one of the main reason for many health problems such as heart disorder, high blood pressure, and cholesterol problem etc. Packed fruits juice: All these juices contain a harmful preservative, additives and harmful chemicals. The human body is a machine and it needs to move. What we always forget is the fact that if our body stops moving, it will lose its efficiency. Hence, it is very essential to take care of our body. There are many yoga poses which help to make your body healthy and fit. .You should add good eating habits in your diet. According to Ayurveda if you feel too hungry late in the morning, try adding oatmeal, or quinoa flakes- a cooked whole grain cereal such as farina (cream of wheat), to your breakfast. For noon meal add food such as whole grains, quinoa, rye, millet or amaranth; healthy proteins such as lentils, split mung dhal or panir and lassi. For evening snack you should eat some dry fruits and fruits to your diet. The dinner should be light and in a moderate amount such as a bowl of daal, soup, and vegetables etc.